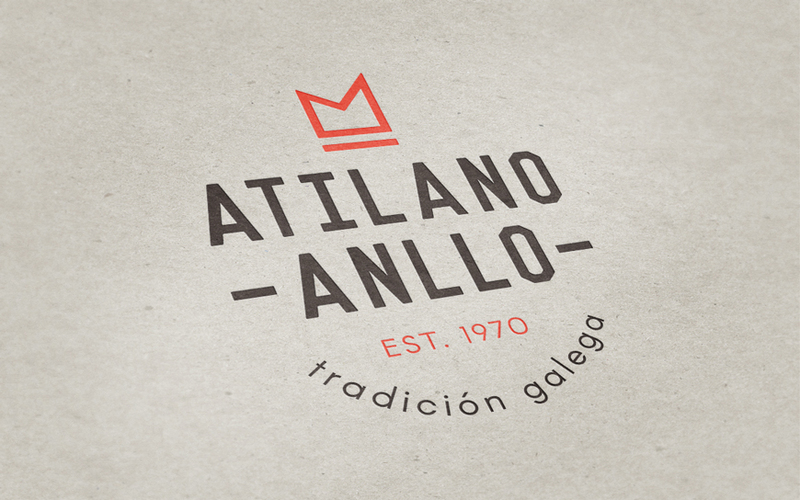 A new branding project in which we returned to the Galician origins, Galician's pig culture. 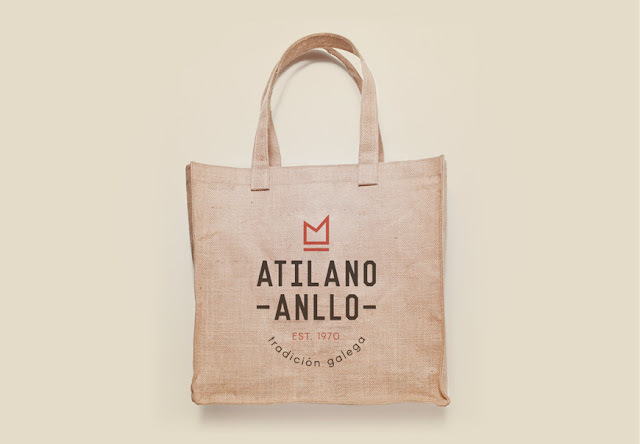 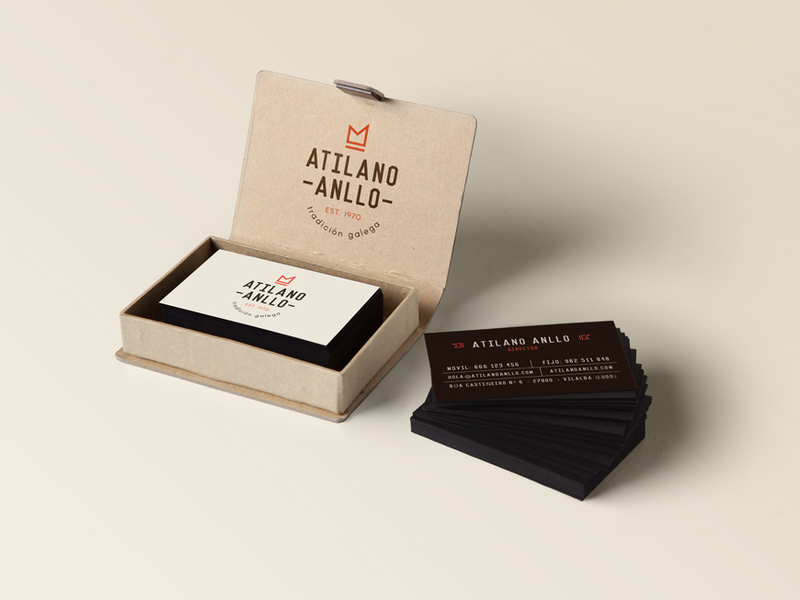 A challenge in which the entire team joined forces with the idea of ​​keeping the developing tradition of all Atilano Anllo's products, while bringing in to the XXI century. 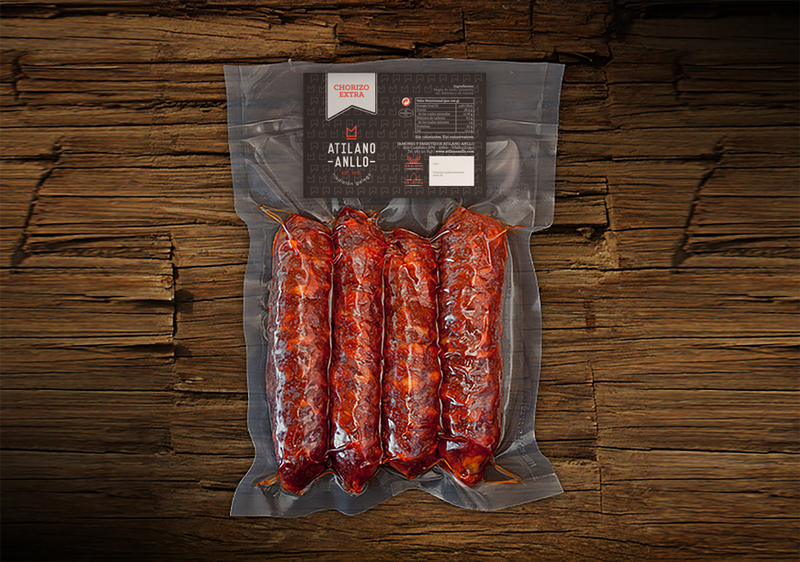 Thanks to a retro style, all the work resulted in a renewed image and packaging, which allowed us to enhance the family nature of the company's meats. 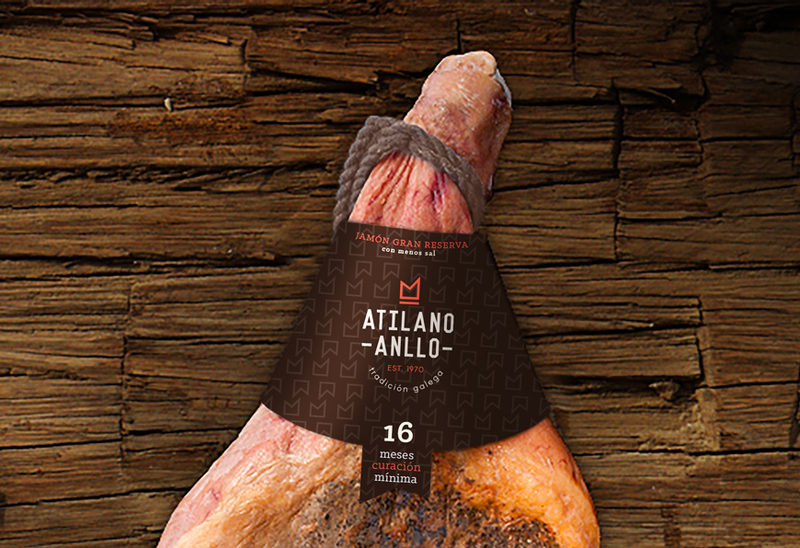 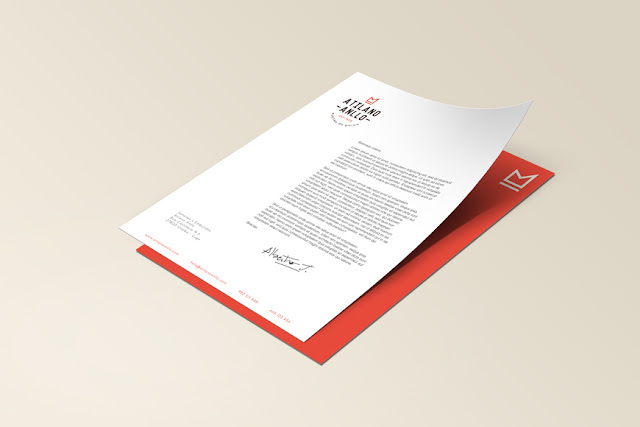 To achieve our goal we based ourselves on resources such as color, typography, and a creative concept of the animal's hoof double interpretation. A small image located on it's own logo, crown-wise raises the perception of product brand and the packaging used as a design pattern, resulting in a pig's hoof image. 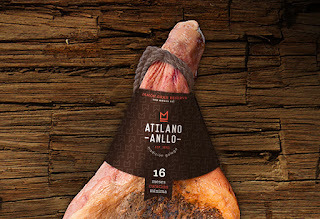 Now we fully know who has a good product for the Christmas' ham!